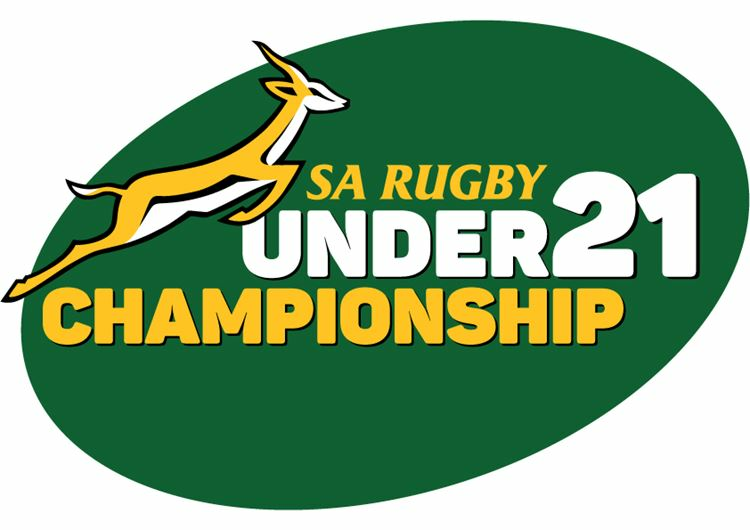 The Toyota Free State Cheetahs u.21 team will be taking on the Xerox Golden Lions u.21’s at 15:00 this afternoon at Emirates Airline Park in Johannesburg. Coach Melusi Mthethwa has named his side for the SA under 21 Championship semi-finals. Free State Rugby wish the team well for the encounter.